Fort Myers, the city, boasts an interesting history and has links to such luminaries as Thomas Edison and Henry Ford. In 1885, Edison was cruising Florida’s west coast and stopped in Fort Myers. Enchanted, Edison built his home and laboratory, Seminole Lodge here. Edison became Fort Myers’ most famous resident and a strong force in its growth and development. Over time, he began to spend more time at Seminole Lodge and was often joined there by his friend, Henry Ford. In 1903, The Ford Motor Company was officially started and in 1914 the first Ford car dealership was opened in Fort Myers. Today, there are plenty of tributes to the two inventories through out the area. 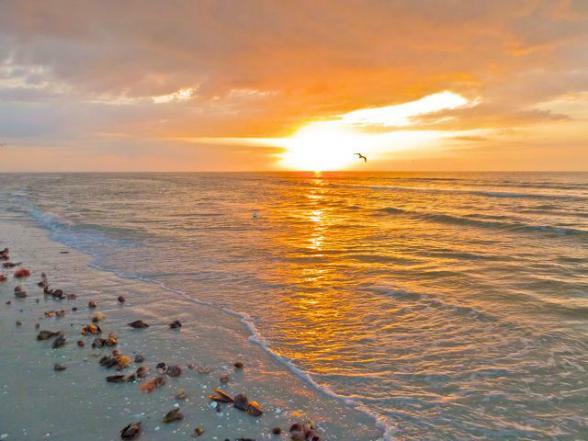 For a complete getaway just three miles by causeway over San Carlos Bay, fall in love with Sanibel and Captiva Islands. No stoplights or street lights intrude on either island and no building can be taller than a palm tree. 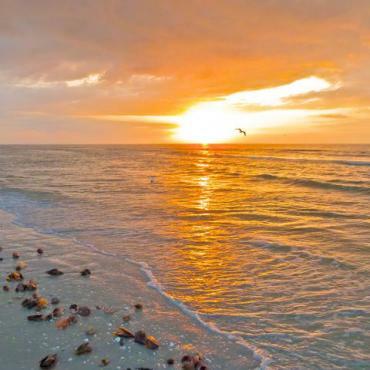 Idyllic Sanibel Island is a relaxed and romantic haven. It is dedicated as a wildlife sanctuary, abounding with native and migratory birds and is renowned for its seashells, heavenly beaches and excellent restaurants. There's 50 miles of white-sand beaches, full of seashells and the frequent bending down to collect yet another beautiful addition to the collection has given rise to the nickname – the “Sanibel Stoop”. On charming Captiva Island you'll find more beautiful beaches and emerald seas, plus quirky, one-of-a-kind restaurants and unusual shops. To view some superb Lonely Planet videos on Fort Myers and Sanibel Island, please CLICK HERE. A hidden Sanibel gem of a hotel that Bon Voyage customers return to year upon year.